Totally remodeled and updated home in desired Northgate. Main level living with hickory hardwood floors and cabinetry, granite kitchen with stainless steel appliances, spacious owner’s suite, screen porch and so much more! Enjoy the private backyard, beautifully landscaped with perennial gardens. 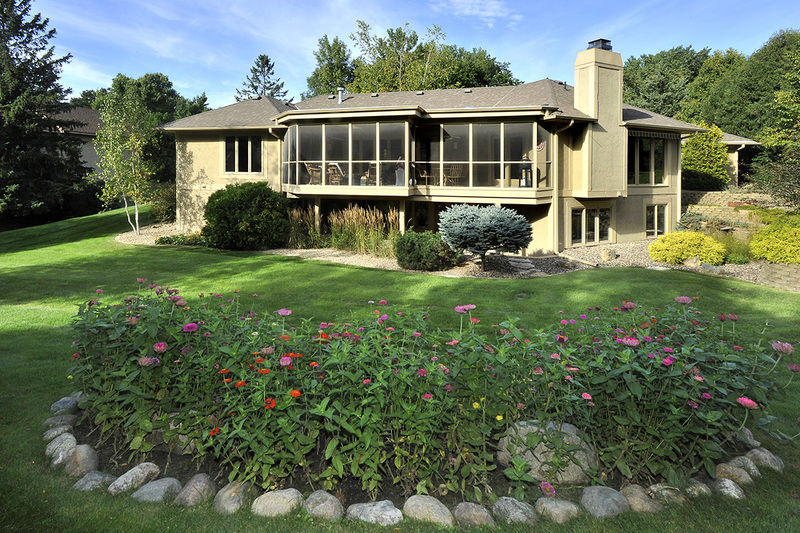 Sought-after location close to the Luce Line trail and Wayzata. Fabulous townhome alternative with maintenance free living!